Join the Smarti Marti Gang each month as we explore the many uses of the Perfect Patchwork System created by Marti Michel. There are numerous patterns, templates and books that will help us create hundreds of traditional style quilts. 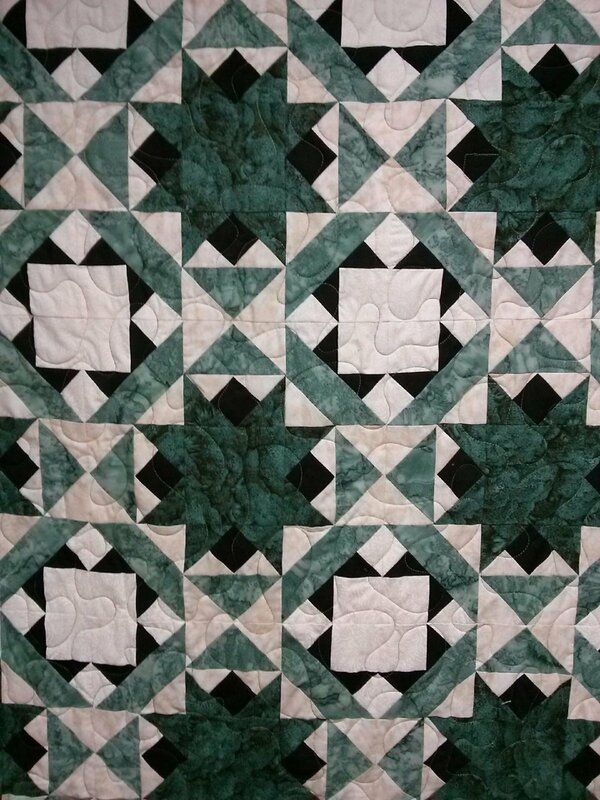 We will be given a challenge, learn how to make a quilt pattern from a picture or quilt we’ve seen, explore some of Marti’s patterns and use the system to design our own creations. These sessions are actual work sessions and Dee will be there to help you use the Perfect Patchwork System. Don’t miss out on the fun!! !